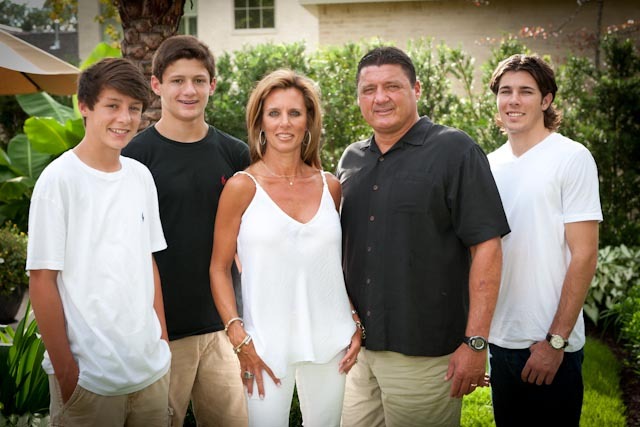 Meet Kelly Orgeron; she is the beautiful and lovely wife of College football coach Ed Orgeron, the head coach for the LSU Tigers at Louisiana State University. 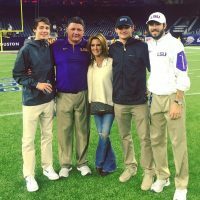 He previously worked at USCM Tennessee, Syracuse, Arkansas, Ole Miss, Nicholls State, McNeese State, Northwestern State and in 2008 served as defensive line coach for the New Orleans Saints. Coach Orgeron who some of you probably as himself on the 2009 film The Blind Side, initially joined LSU in January 2015, as a defensive line coach; subsequently, on September 25, 2016, introduced as head coach. 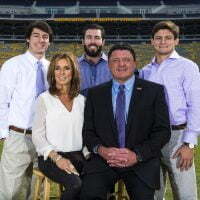 As noted Ed Orgeron is married to the lovely Kelly; however prior to their 1997 nuptials, he was married to Colleen Margaret Orgeron, formerly known as Colleen Orrico; they tied the knot on July 4, 1992, in Miami Dade County. 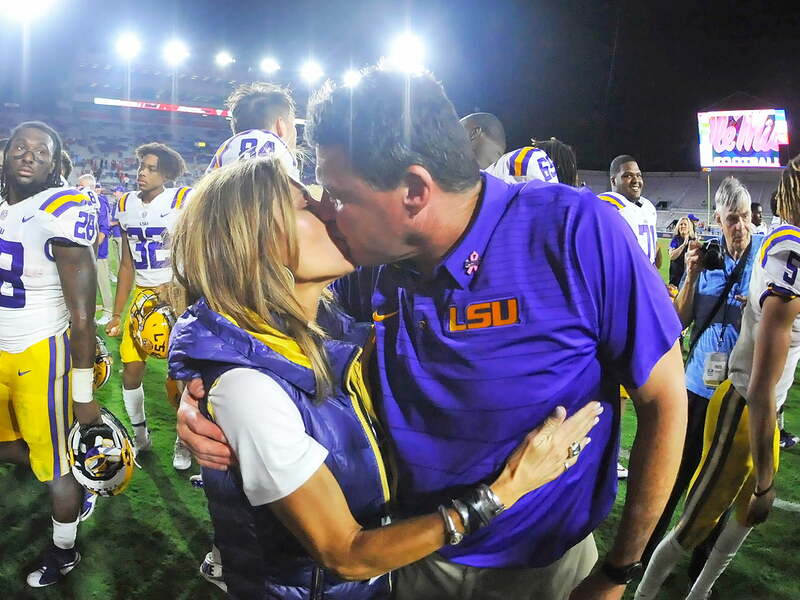 The marriage didn’t work out and by March 28, 1994, they were divorced. 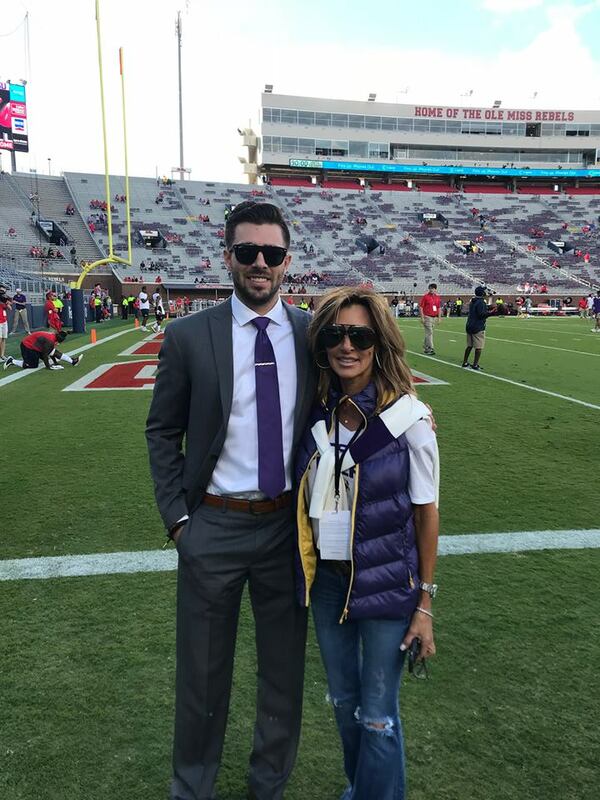 Two years later at the Liberty Bowl in Memphis, Tenn. Ed met Kelly on a blind date. 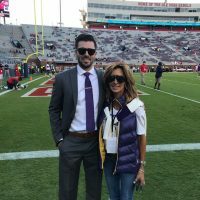 53-year-old Kelly Orgeron was born Kelly Lynn Owens on September 28, 1965, in Arkansas; one of 4 children born to Janis (nee. 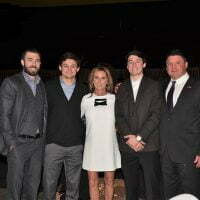 Dubois) and Bobby Owens, also proud parents of Kelly’s siblings, Scott, Misty and Russ. 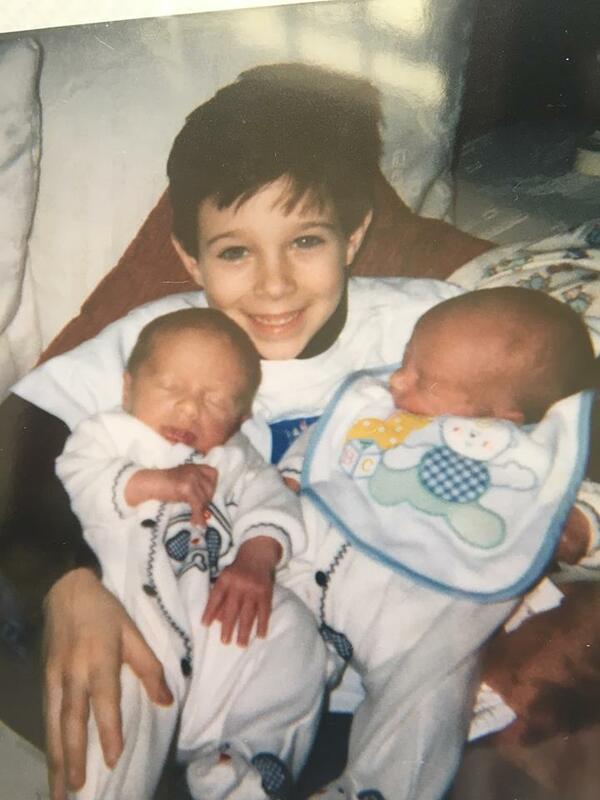 Kelly a beauty pageant contestant and former Lake City High Schooll basketball player was born with scoliosis and endured several surgeries, one where she had a metal rod down her spine and two on her neck. 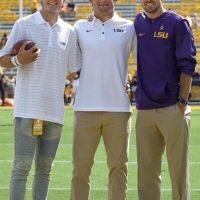 Prior to her surgery, Kelly wore a brace for over 20 hours daily. 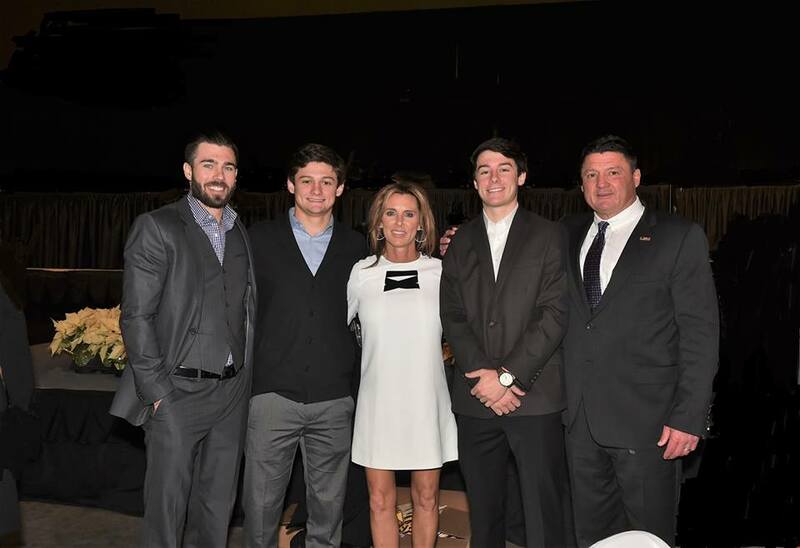 Kelly was in college when her dad Bobby Owens, then 46, died in a train wreck, her momma Janis Kay Owens passed away from lung complications on Christmas Day in 2012. 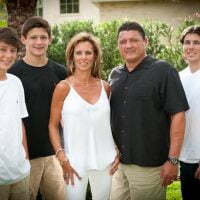 In May 2017, Kelly was rushed to the emergency room when she developed sepsis the result of an infection by a laceration in her color, caused after a doctor accidentally clipped her colon while attempting to insert rods in her hips and back. 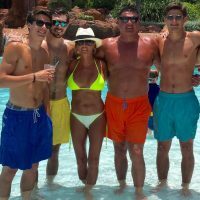 Kelly like Ed was previously married to Brian Spotts; a former football player at Western Illinois and father of her eldest son Tyler. 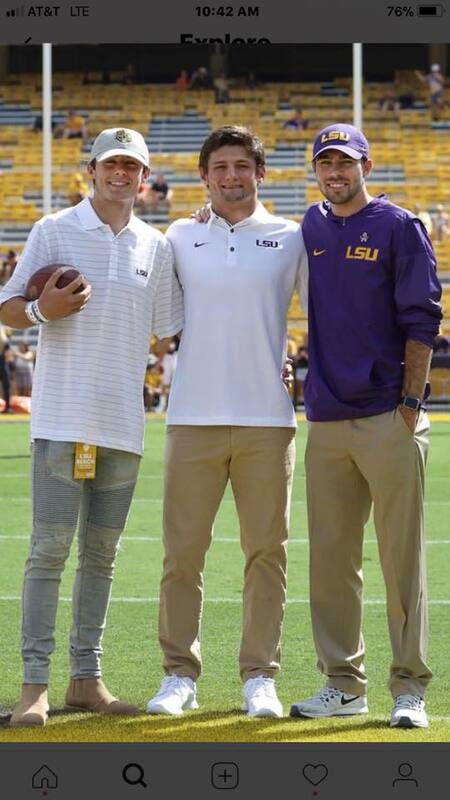 Tyler Spotts, 26, an LSU graduate is nowadays an offensive analyst at LSU; he took Ed’s name a few years ago. 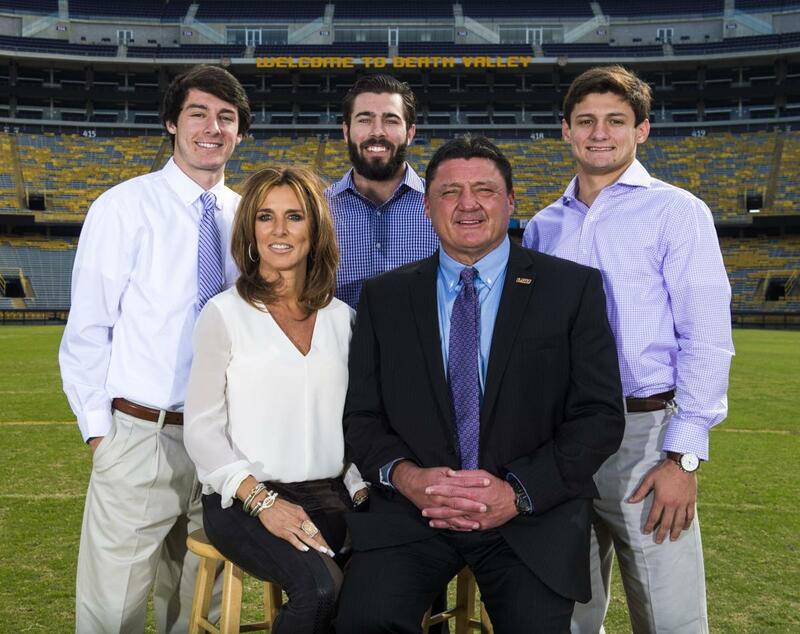 Kelly and Ed Orgeron tied the knot on February 19, 1997; together they have two sons; twins Cody and Parker born in 1998. 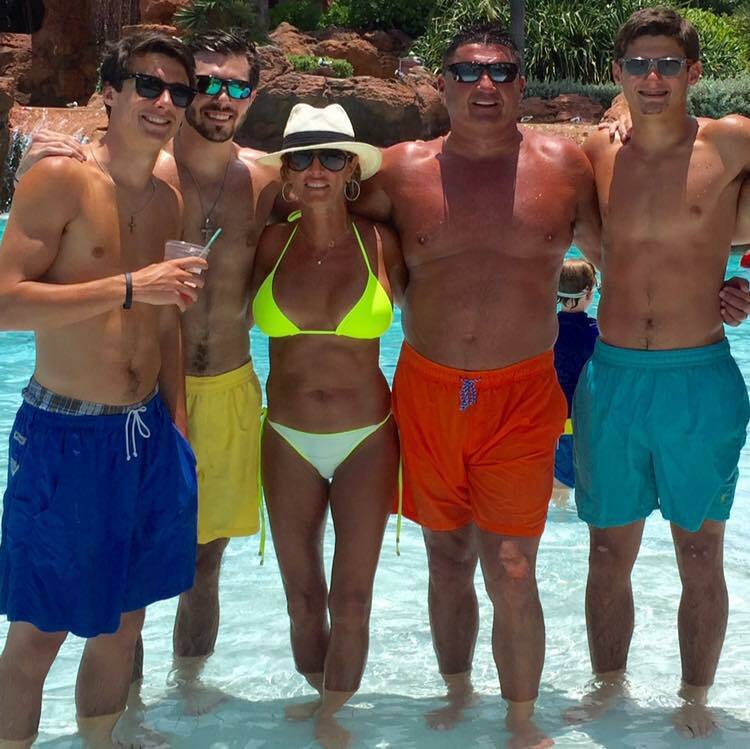 Kelly Orgeron, wife of fiery LSU coach Ed Orgeron, had a medical emergency last summer that threatened her life. But her story and the obstacles she's faced and overcome go far beyond that.